Did you know that using your CRM effectively can drastically help you increase your sales? If you haven’t implemented effective email automation in your business, here are some stats that might encourage you otherwise. 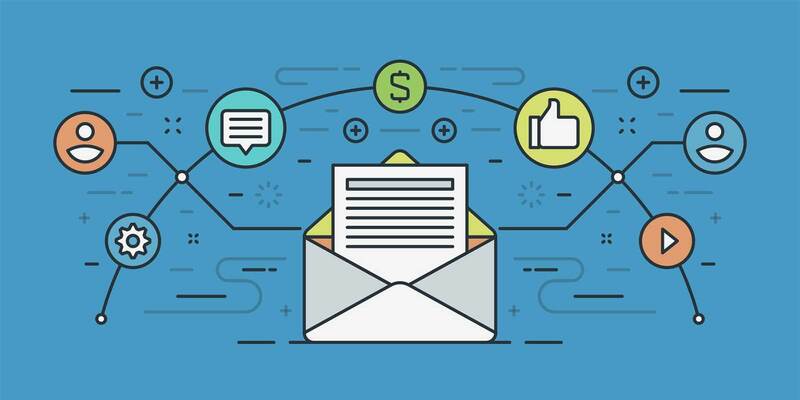 According to Salesforce, email marketing ROI has an average of 3,800% (you read that right). As of 2017, there are 3.7 billion global email users. This number is predicted to grow to 4.1 billion users by 2021. (Statista) So email isn’t going anywhere. Mobile email will account for 20-75 percent of email opens, depending on your target audience. Adding videos to your email can increase click rates by 300 percent. (Martec Advisor). The statistics could go on forever, but those were the most important. In this post, you will learn some of the latest tips and tricks that you should be using in your CRM system so you can get more sales now, without more manual activities that require more hours. See the complete marketing automation guide here. We really hope you enjoyed the marketing automation guide. Are you struggling right now to grow your sales? We’ve recently released a brand new guide The 4 Keys To Improve Your Sales Funnel and you can download it here. Next month, we’ll reveal new ways to overhaul your website. Look out for our next newsletter!